What are you going to say to that web lead that just submitted a form? We have you covered. 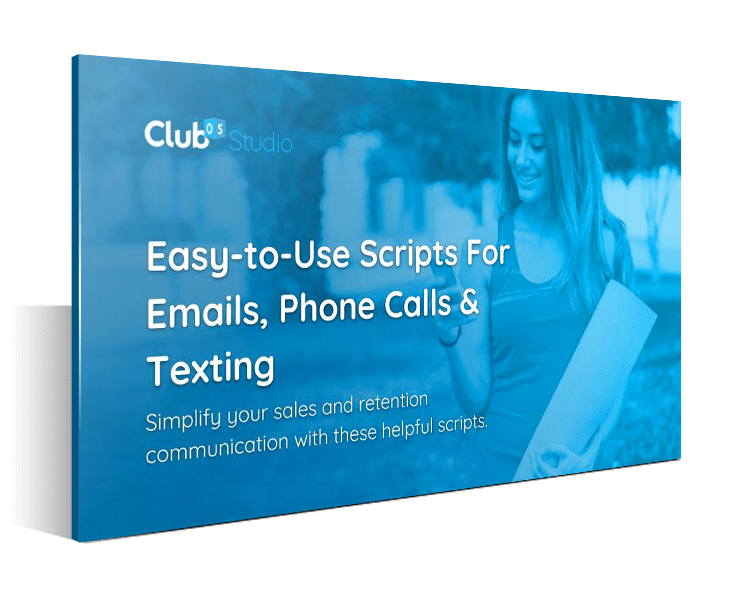 Check out our latest e-book that includes text, email, and call scripts that you can copy and paste right into your marketing automation software, making it easy to make the sale. Scripts for web leads, leads, free class passes, and more. Call and voicemail scripts so that your team is on the same page. Merge tags that you should use to personalize your follow-ups.